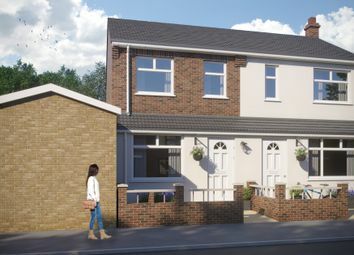 A Freehold Garage and Land with the benefit of Planning Consent for demolition of existing garage and erection of a Three Storey, Three Bedroom House. 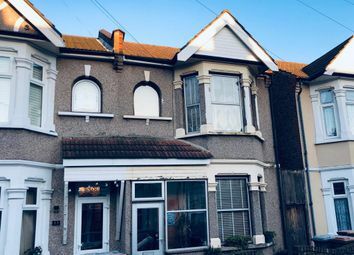 A great first time purchase or the perfect investment for anyone who does not want to pay a service charge, or deal with ground rent and a lease. 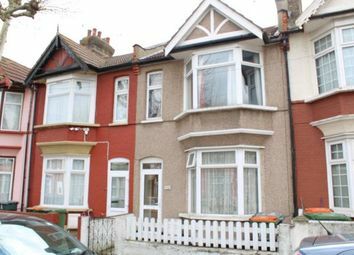 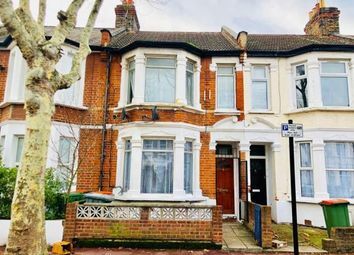 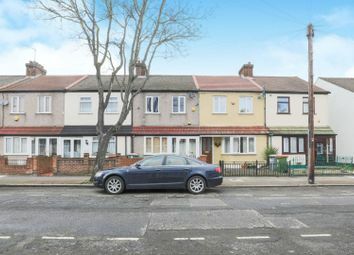 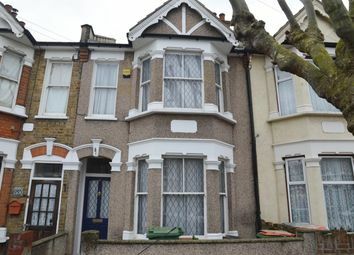 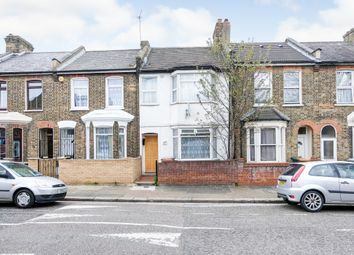 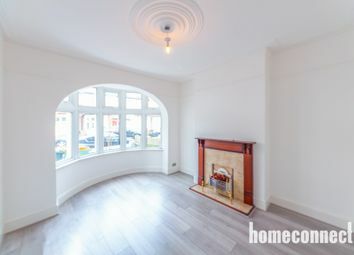 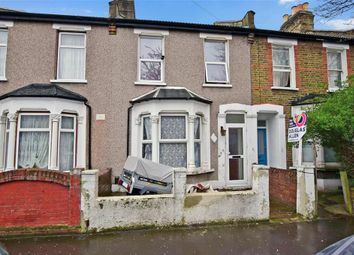 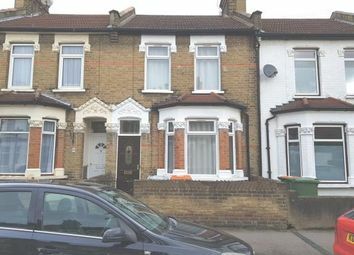 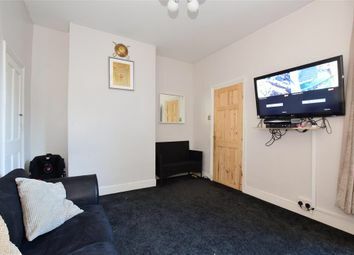 Knightsbridge Estates are extremely proud to offer you this one bedroom semidetached house set in a much sort after location, very peaceful turn off in E6 this is a perfect property for a young couple or an investor looking to grow his portfolio. 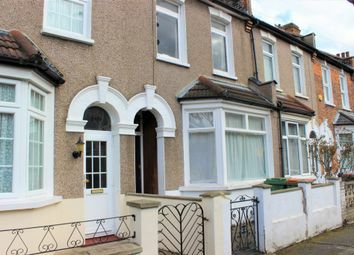 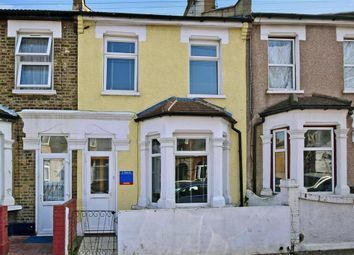 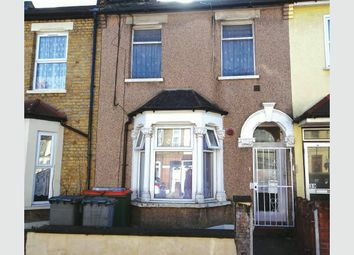 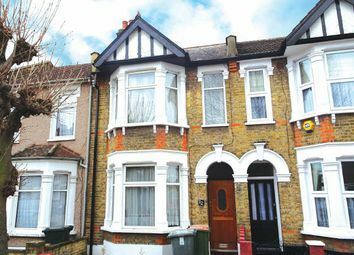 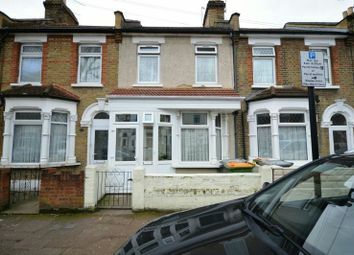 National Residential are delighted to offer this Four bedroom mid terrace located in a popular residential area. 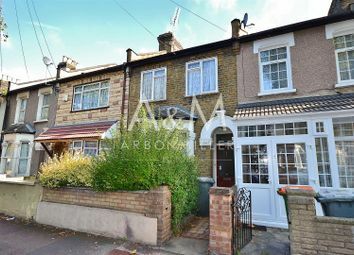 Ideal for First Time buyers and Investors viewing is highly recommended. 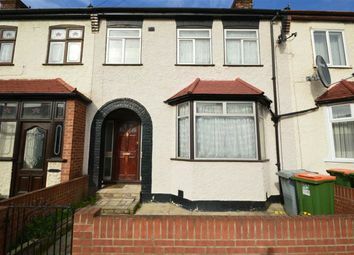 Guide Price £355,000- £375,000. 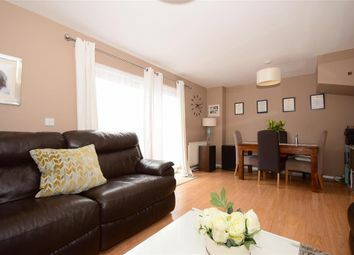 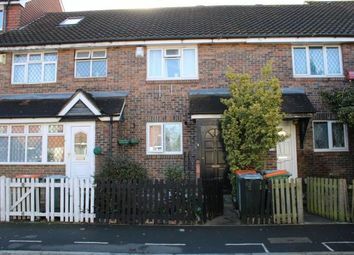 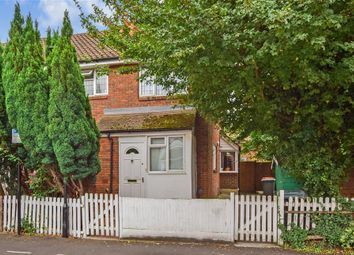 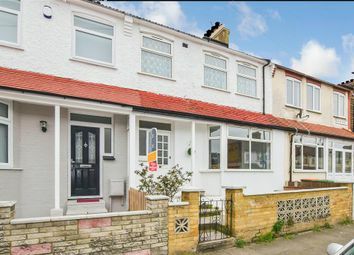 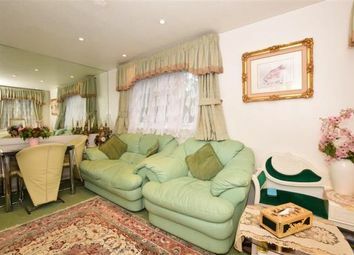 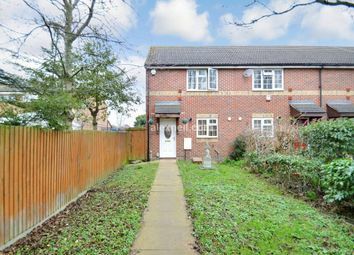 Our seller is offering this three bedroom semi-detached on the popular Central Park Estate. 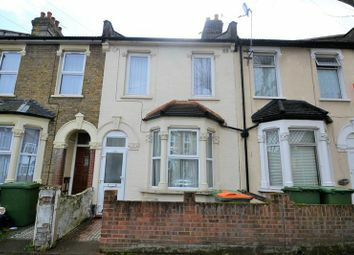 Further details will follow here. 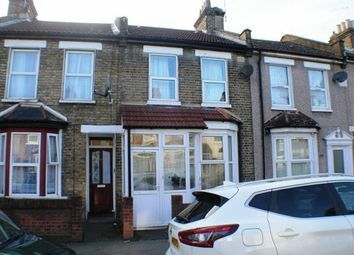 A must for any first time buyer is this Lovely two double bedroom mid terrace house situated on a tree lined street in a popular residential area, benefits are gas central heating, double glazing and no onward chain.